It’s everything you LOVE about Traxsource, only better! The new site retains the heart and soul of Traxsource, meaning it’s still just as easy to navigate to find the hottest new releases. You’ll notice all of your favorite features like the Hype Chart, Essentials and Weekend Weapons are still here. 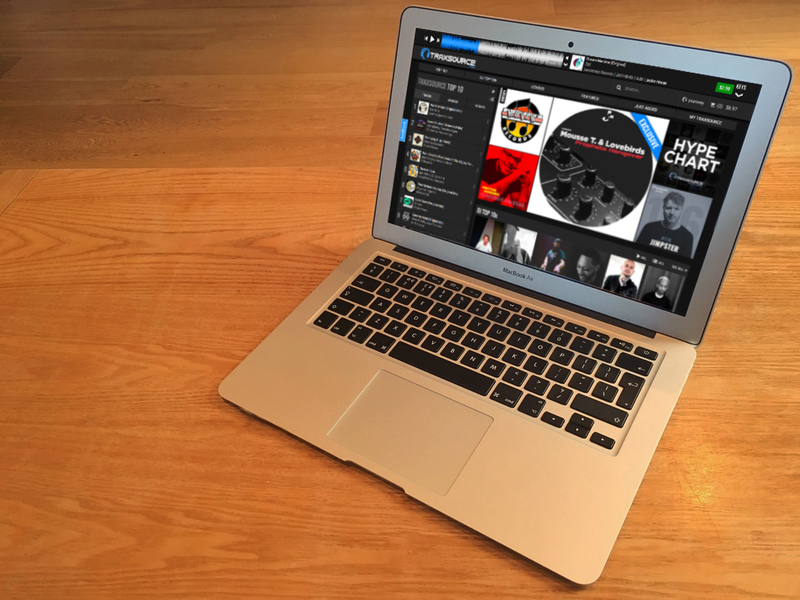 Plus, a heavily requested update is the extra real estate dedicated to DJ Charts, you’ll now find these front and center and be able to listen to your favorite artists’ top-rated selections in seconds. 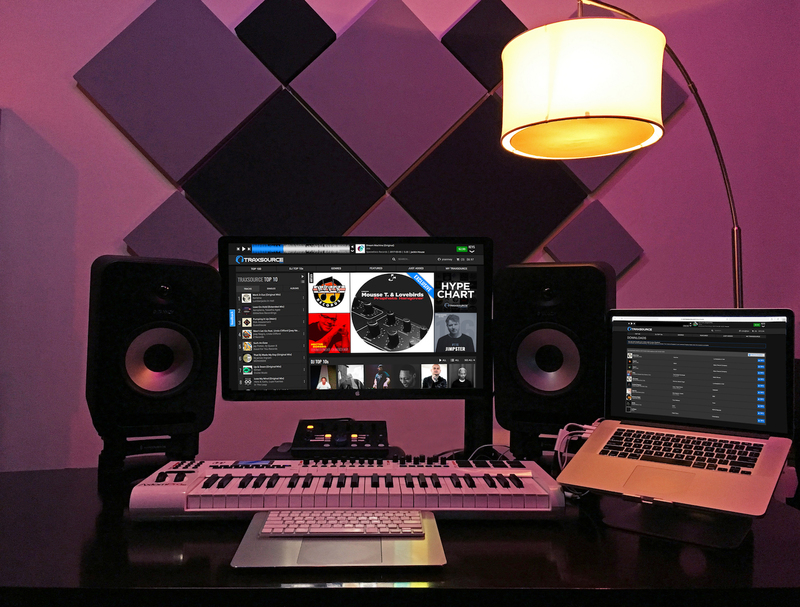 Traxsource has deeply integrated the Dropbox API into the downloads process, making managing your music on multiple devices simple and seamless. Favourite your Dropbox “saves” folder to make purchases from any device automagically appear on your desktop. So whether you’re at home, on a plane or still in the club you can get your hands on those essential new tunes at the click of a button. Say goodbye to mobile sites, mobile apps and missing features. We now have one site for all devices. 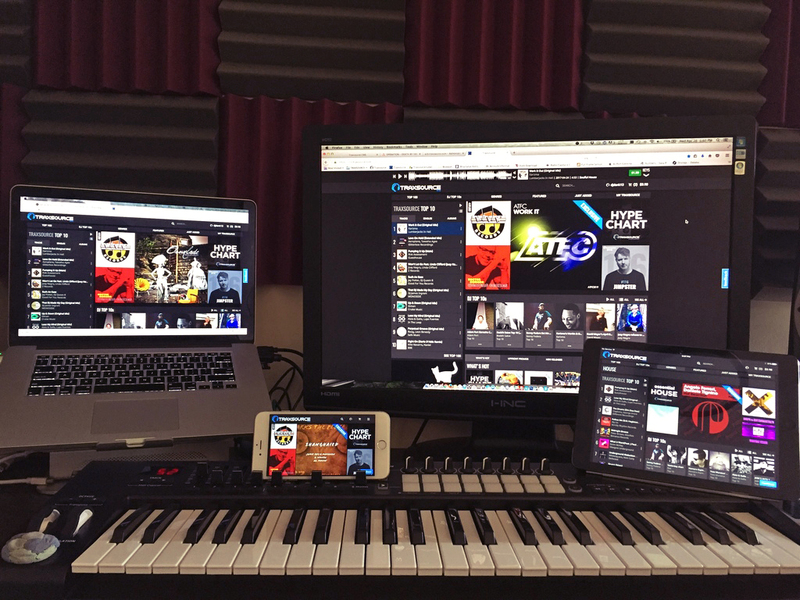 Easily navigate Traxsource’s deepest features right on your iPhone, Android or tablet and find the hottest new tracks even faster. The new Traxsource comes complete with a superb UI makeover for “My Traxsource” which provides improved access to your Artists, Labels and Charts. Plus, we’ll be enhancing this area further very soon so you can expect even more functionality, watch this space!